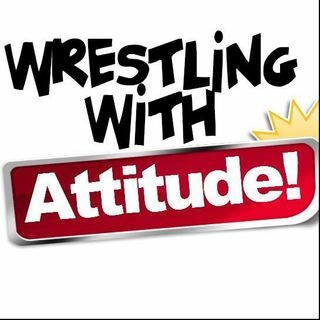 WWA is wrestling with attitude internet radio podcast. We talk about all professional wrestling and some independant promotions. We are 3 guys that love wrestling and love to talk about wrestling. And you can chat with us every week on periscope. Follow us on twitter @wwashow. Our shows are every Wednesday at 12pm est.